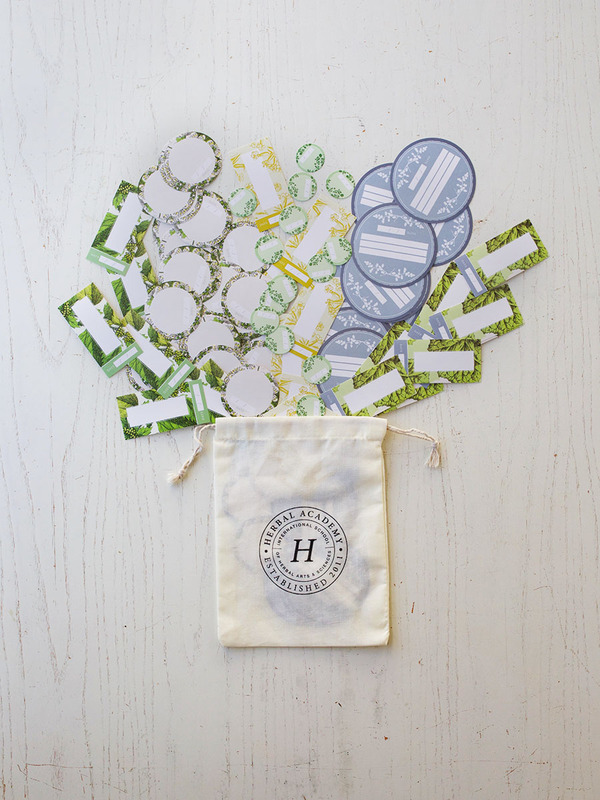 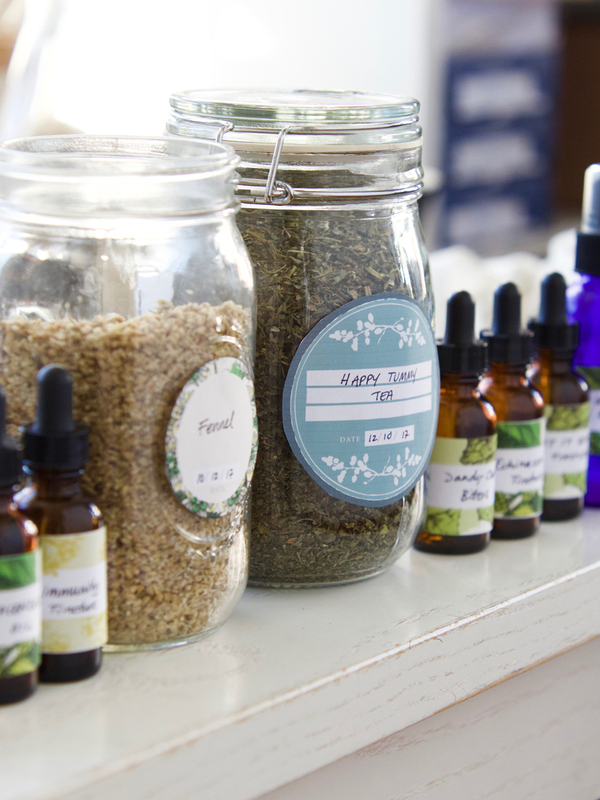 These labels bring beauty and sophistication to any herbal preparation that you may create. 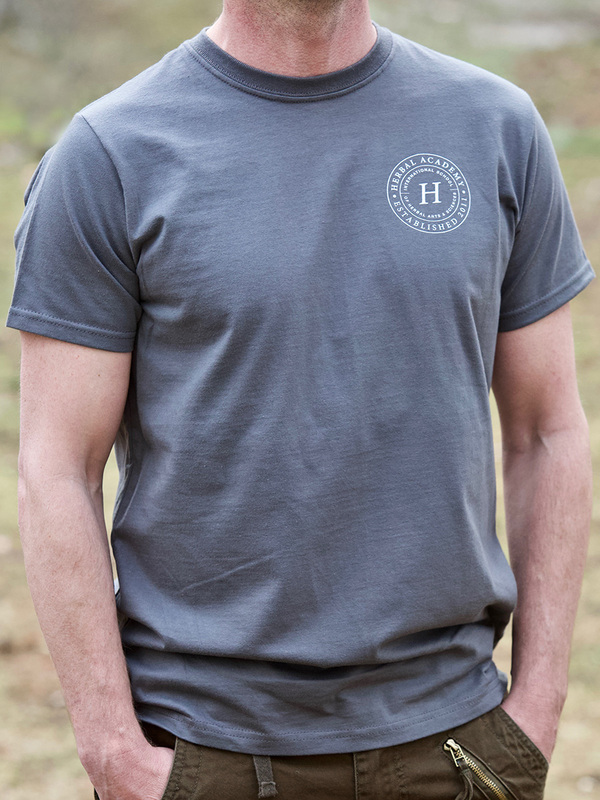 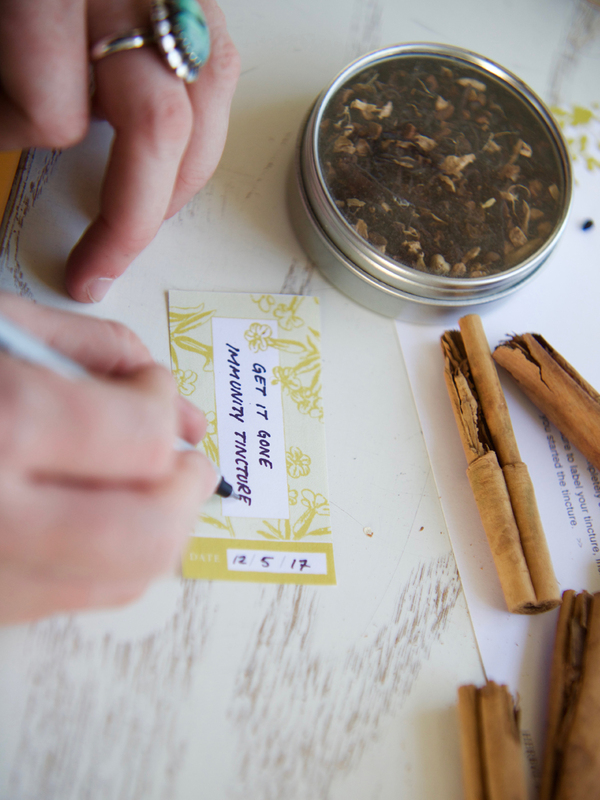 Our signature botanical patterns surround ample blank space in which you can fill in the name and dates for each herbal preparation. 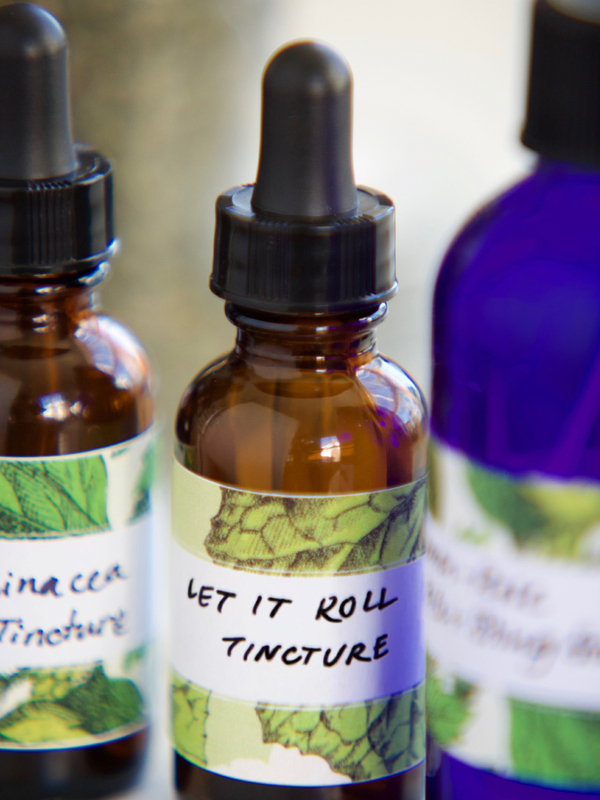 Get inspired and identify your tinctures and tins from just a glance with ease! 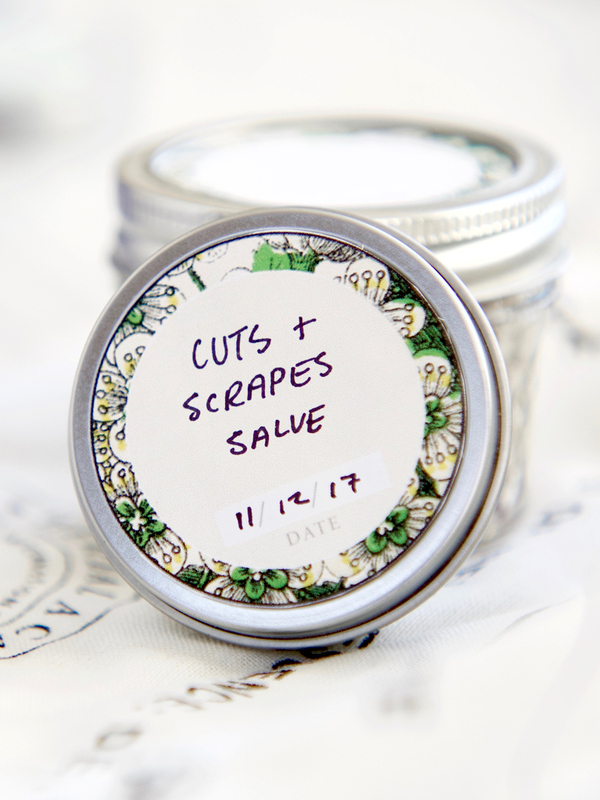 Included are 6 label designs to fit the the three salve tins in the Herbal Tin Container Set and three 1.5 x 3 inch size designs to fit both the 1 oz Tincture Bottle Set and 4 oz Spray Bottle Set. 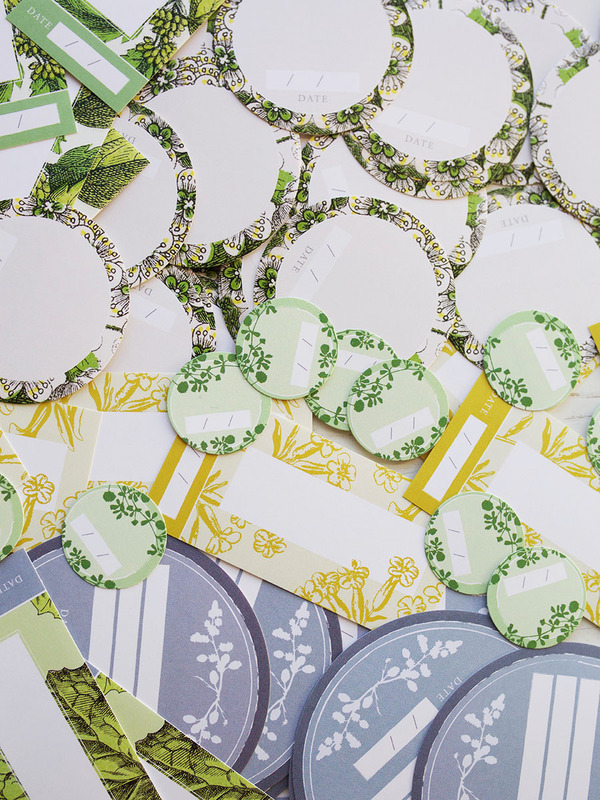 This variety of sizes and shapes allows you the flexibility to use these gorgeous labels however you like, wherever you like! 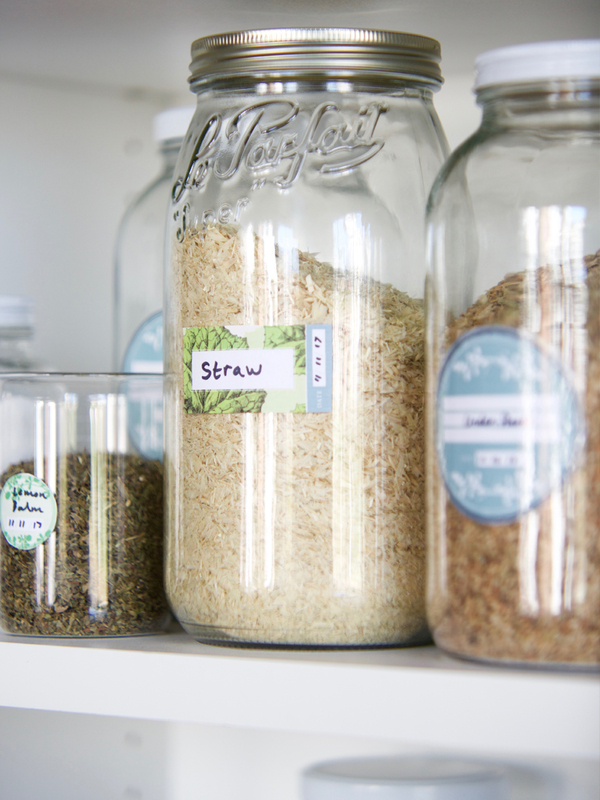 The assorted labels can also be easily applied to a variety of containers you may already have at home to fill your apothecary. 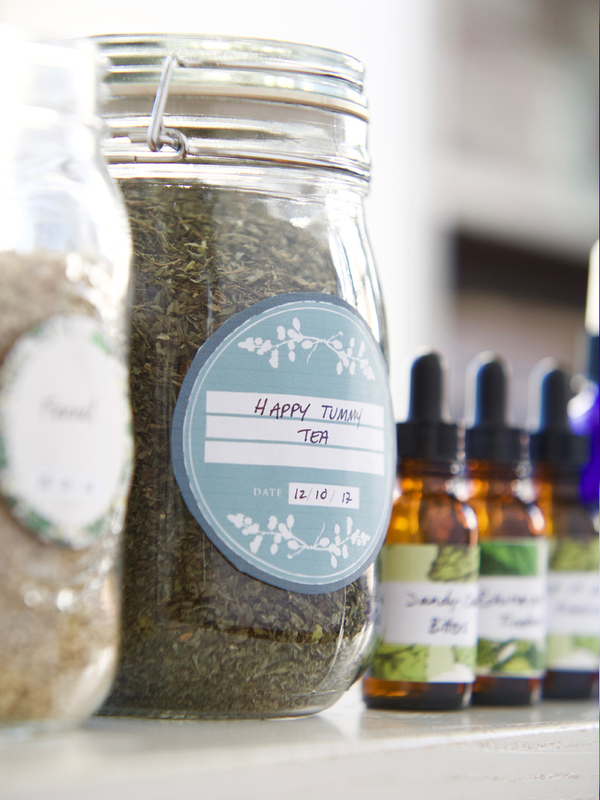 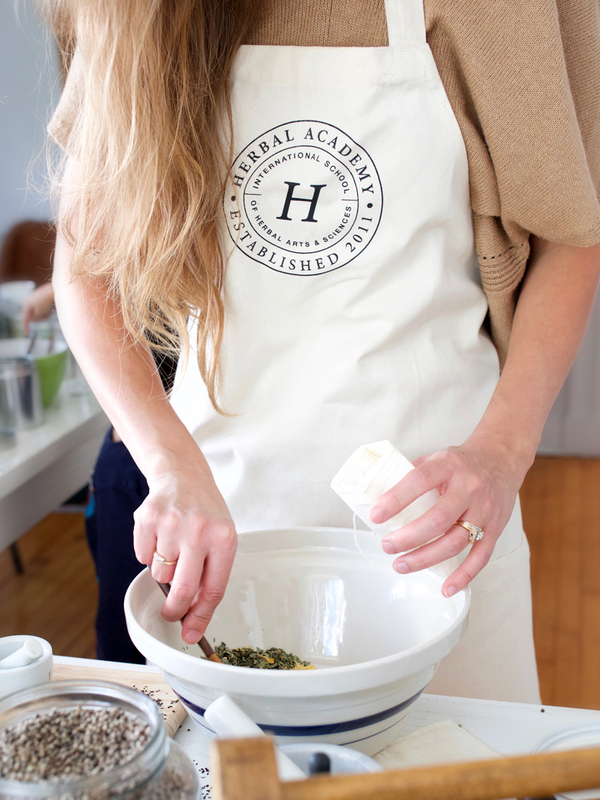 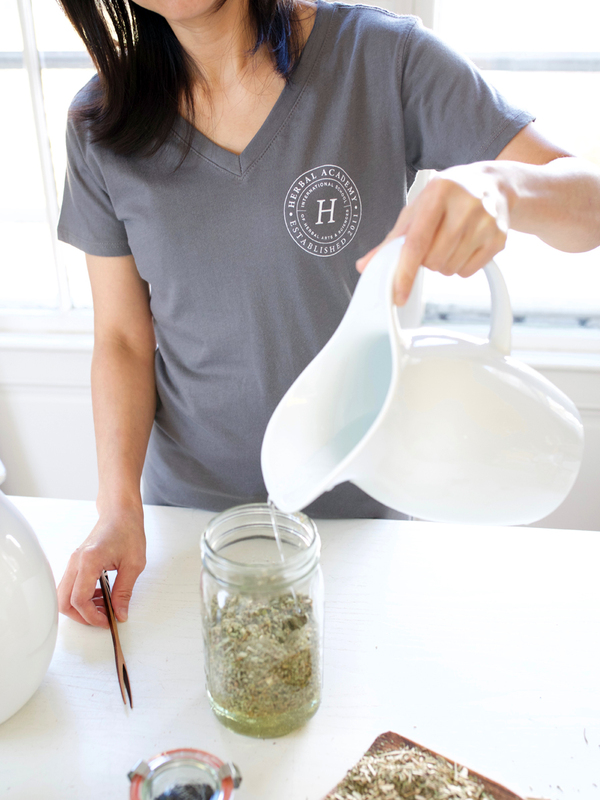 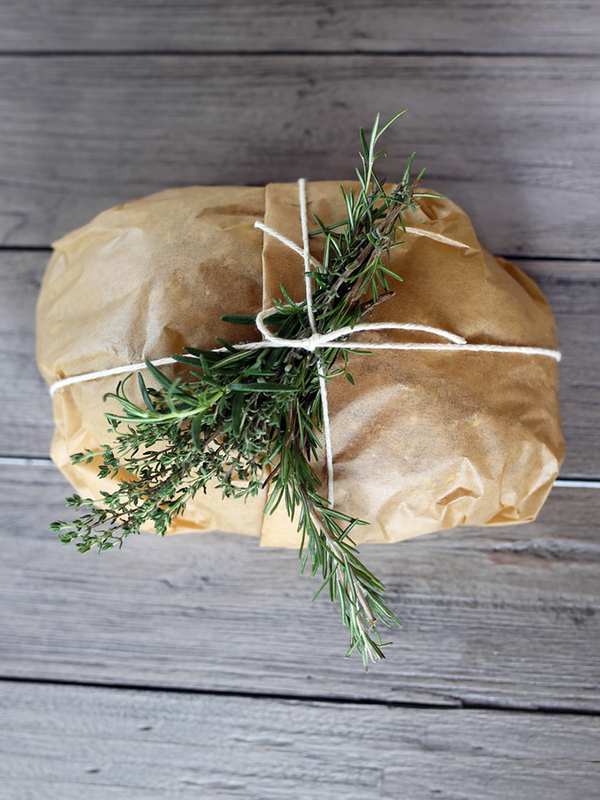 Give yourself or a loved one the perfect final touch for your herbal preparations.